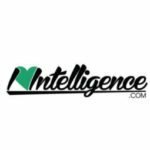 It happens that wounded people might have difficulties to make the difference between a toxic and healthy relationship. Unfortunately, that puts them at risk of falling victims of toxic relationships or poisonous people. And this could increase their anxiousness even more. 8. They are too vulnerable. Emotionally hurt people get offended easily because as mentioned above they are highly sensitive. This is the reason why they could become defensive and react aggressively in trivial situations. Very often they would feel offended when others joke with them even if it is not in a mean way. The same is valid when someone puts them down as they are too vulnerable to accept criticism calmly. 9. They are not patient. Patience is not a quality emotionally wounded individuals possess that’s why they quickly get annoyed with other people or situations. The worst part, however, is that such behavior could lead to negative reactions from other people and cause conflicts which are unnecessary. People who are emotionally hurt usually are very unconfident because they’ve been belittled too long and don’t trust their point of view anymore. They live in a continuous cycle of doubts and need constant reassurance that they are on the right track. For others, this is a manifestation of weakness, but they just cannot understand the struggles emotionally wounded individuals are going through. 11. They perceive the world around them in black and white. People who have deep emotional wounds tend to feel everything much more intensely than the others. It’s little surprise then that their mood changes all the time, going from extremely happy to very sad in the blink of an eye. 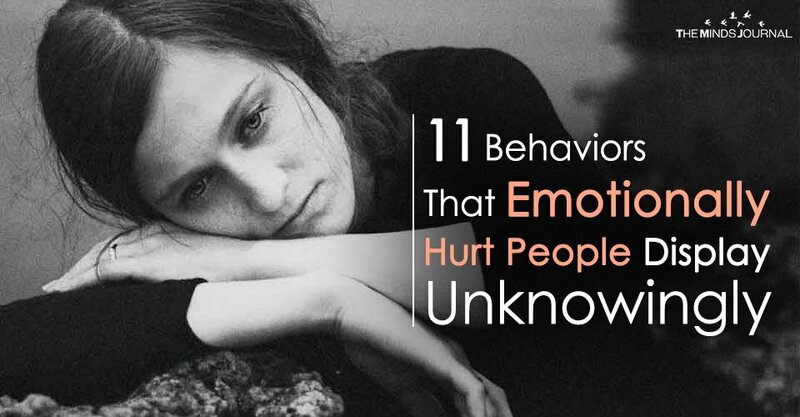 These people perceive things in black and white, due to their traumatic emotional experiences. And such thinking could lead to serious issues with their self-esteem, happiness, and relations with others. 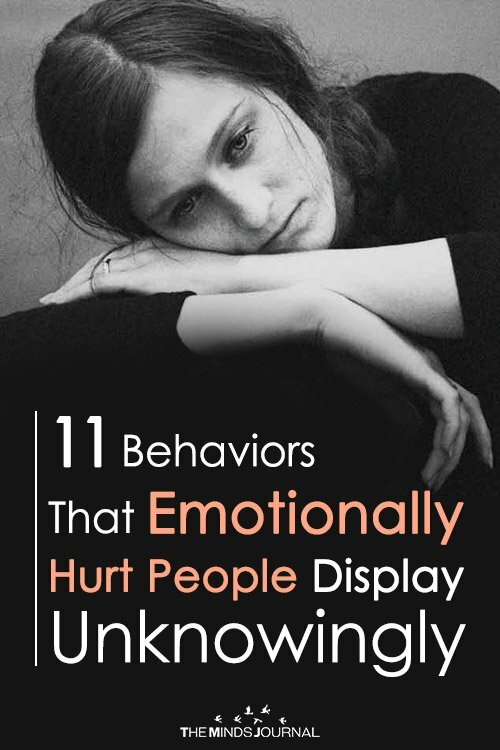 If you notice these types of behavior in someone, there’s a high chance you’re dealing with an emotionally hurt individual so you should be kinder with them. Remember that these are people who need advice and support so you could help them if you become their friend. It’s not a bad idea to keep them company in order to distract them from the overwhelming pain they have to handle all the time.